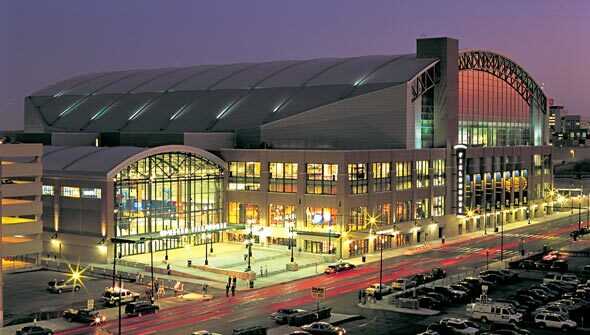 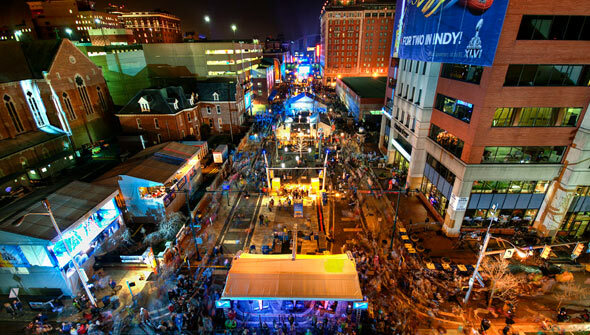 Indianapolis is known for hosting major events. 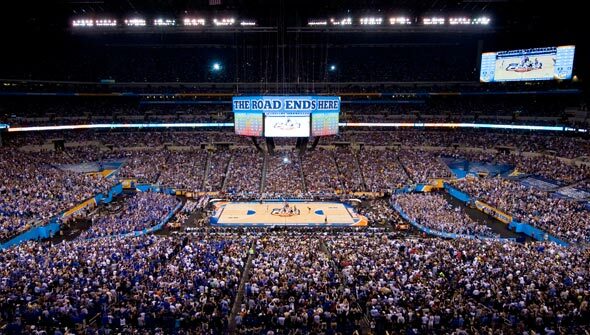 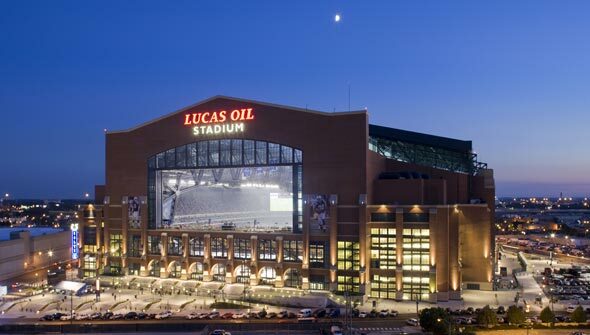 From the largest single-day sporting event in the world, the Indianapolis 500, to NCAA Final Fours and Super Bowl XLVI. 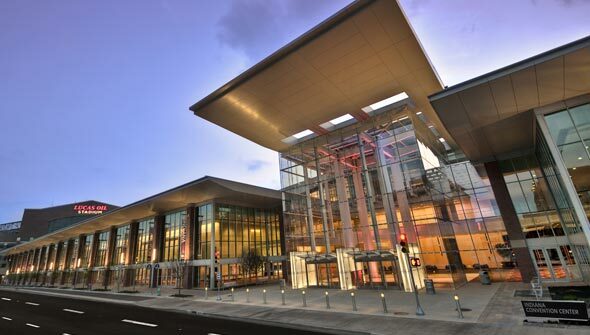 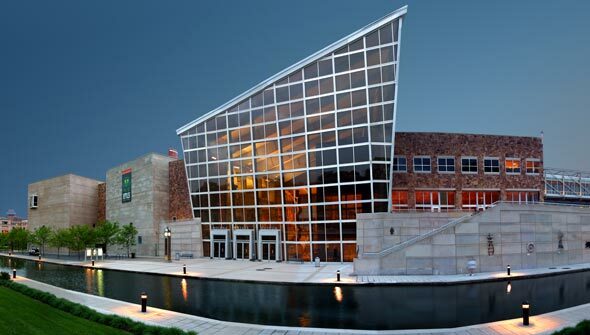 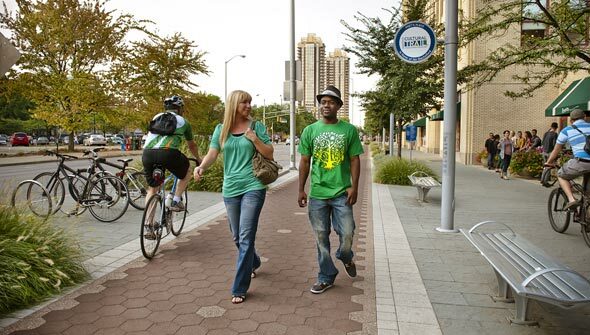 The city is a thriving convention destination and serves host to numerous arts, culture and community events. 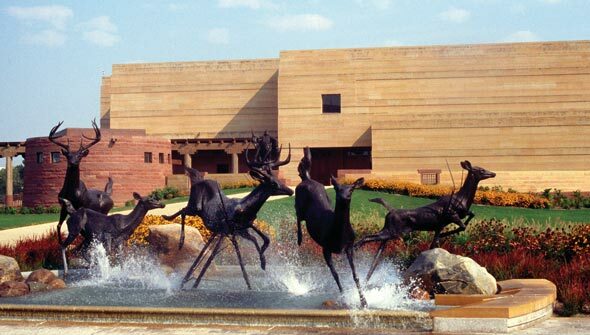 This tour takes you through the heart of the Wholesale District and leads you to beautiful White River State Park. 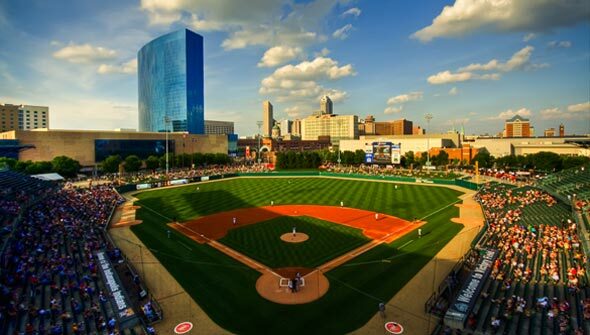 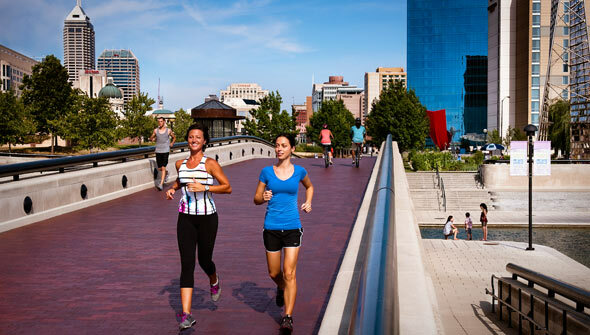 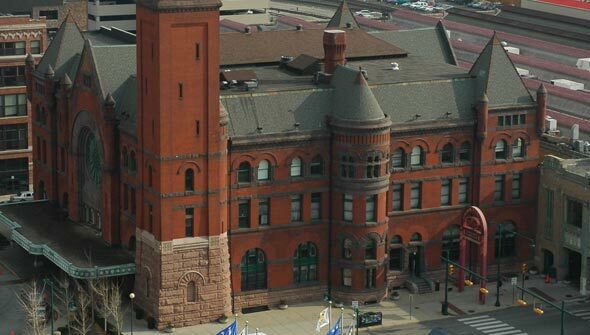 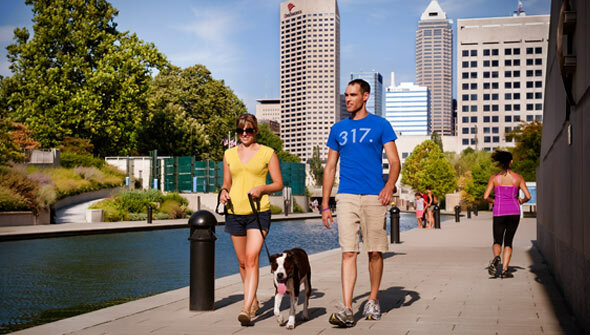 If you don’t have time to take the entire tour you can still learn about the downtown venues that draw millions to Indianapolis each year. 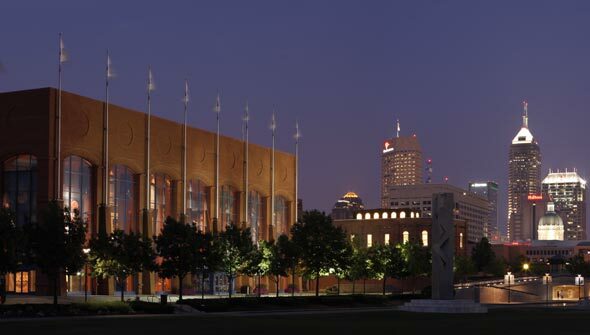 You can listen to each building tour by clicking the photo or link below.